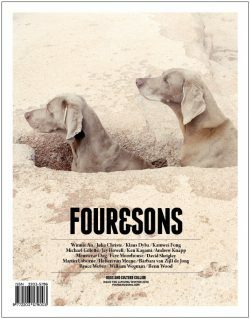 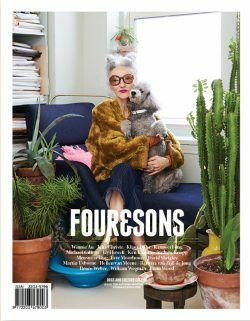 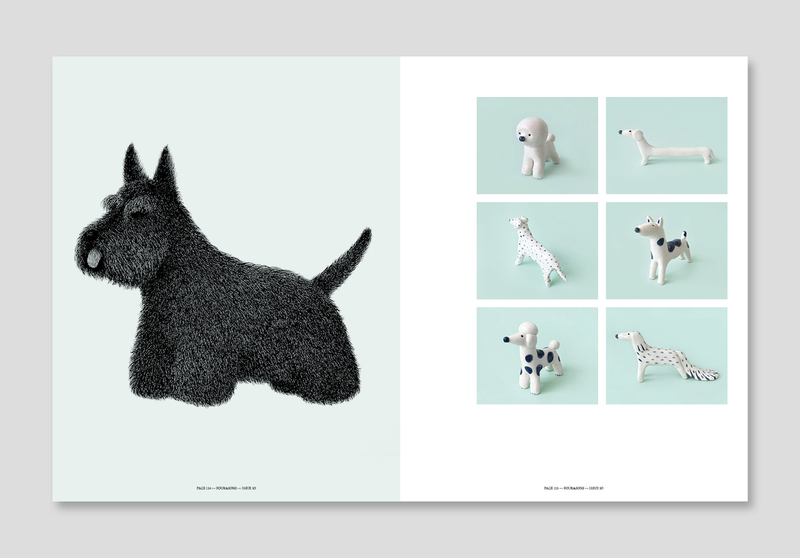 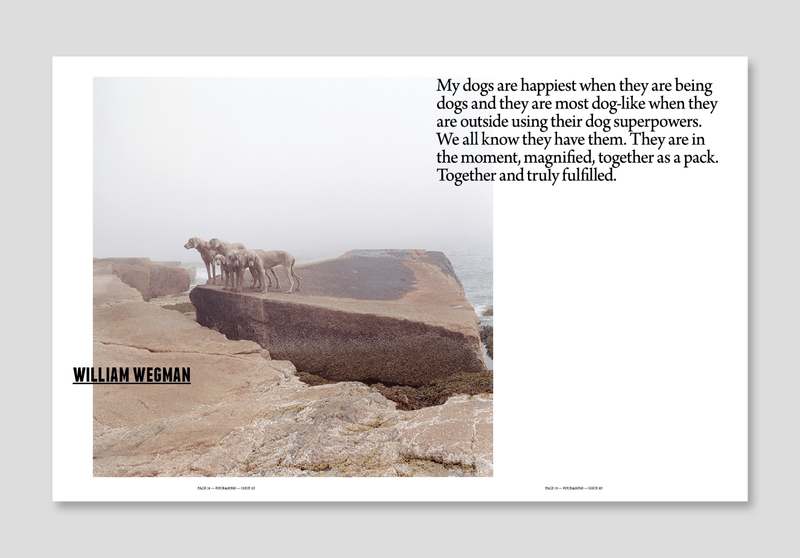 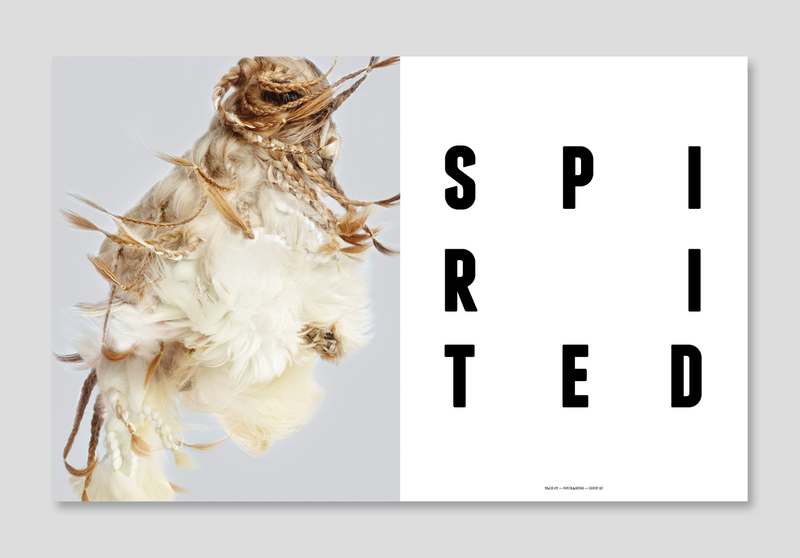 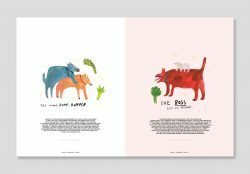 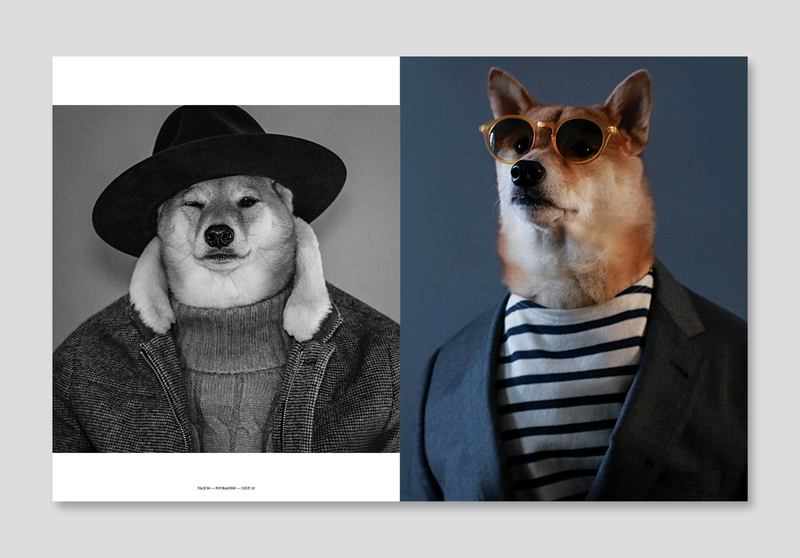 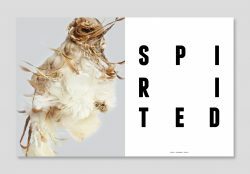 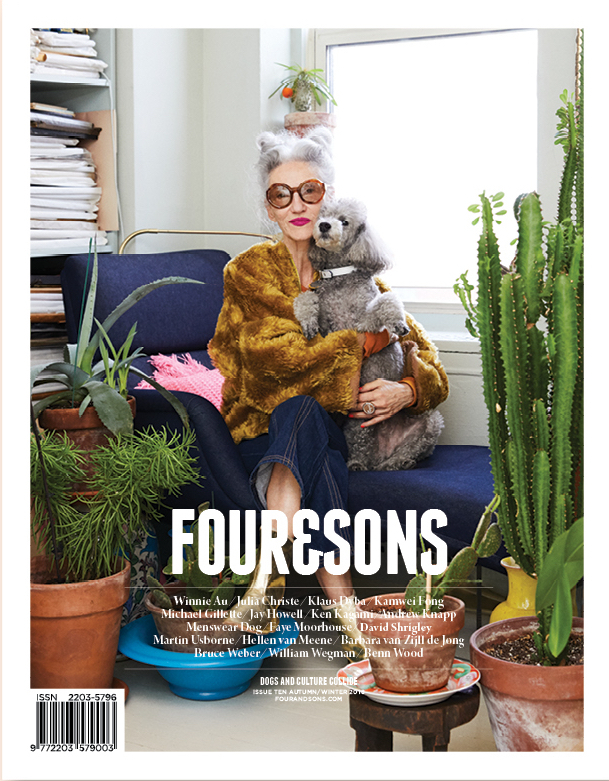 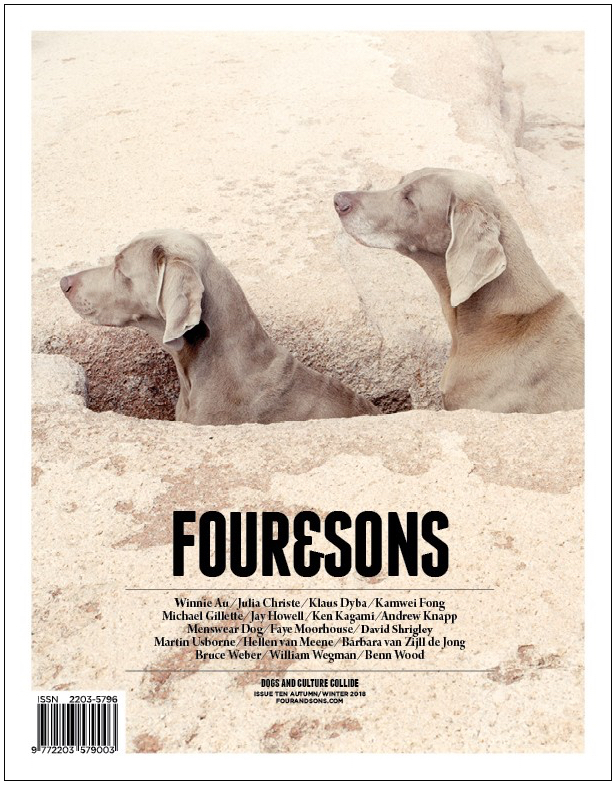 Four & Sons is a magazine where dogs and culture collide. Through conversations with interesting people and their interesting dogs, it offers a guided tour through the worlds of art, photography, music, literature, and even maths, as inspired by man’s best friend. 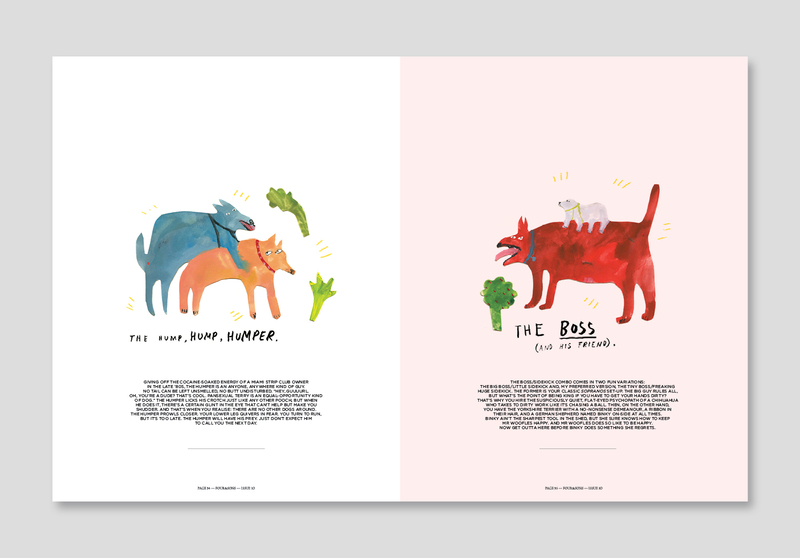 Find out who’s top dog with this beautifully illustrated set of cards. 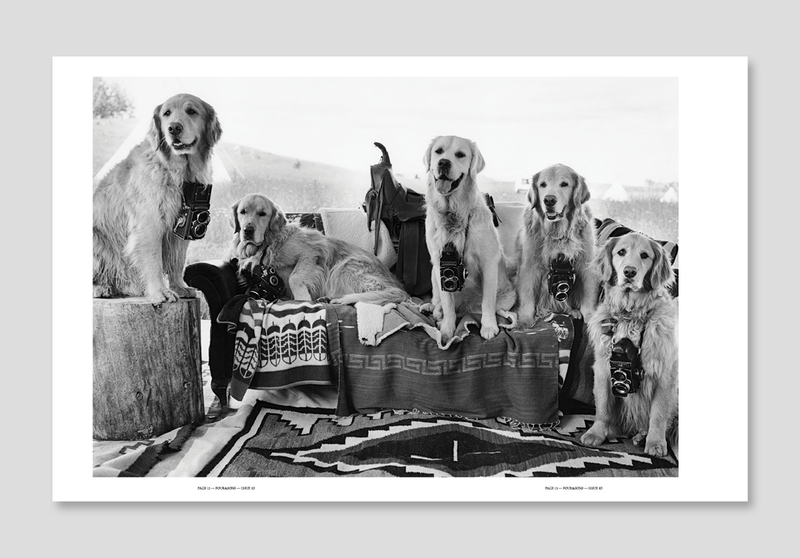 Does a retriever need more grooming than an Irish setter? 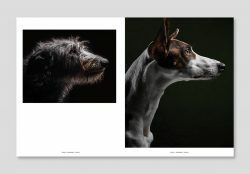 Has a terrier got a keener nose than a German shepherd? 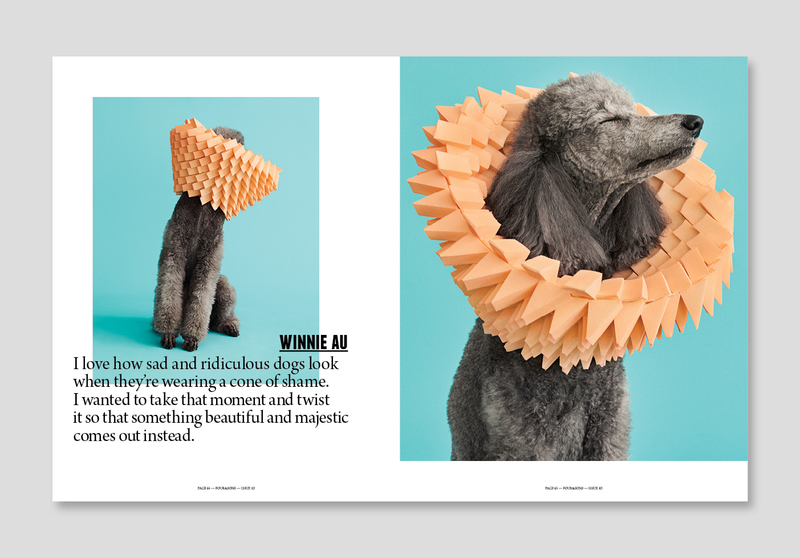 Is a poodle…..